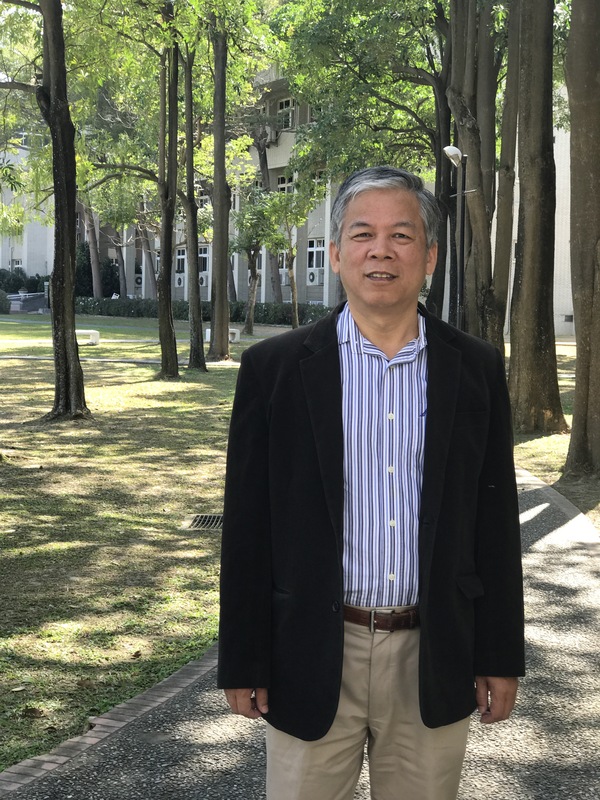 Prof. Lance Horng leads a superconducting and magnetic research group at National Changhua University of Education, Taiwan. One of my research areas is about the superconducting thin films to explore the basic properties. Molecular dynamic simulations were made to understand the mechanics about the ground state of the vortex dynamics in superconductors. Using the technology of electron beam lithography, we fabricated the periodic pinning center array, and investigated the dependence of pinning force on the type, size, spacing and shape of artificial pinning centers. Through various sample designs, we can explore the matching effect and the steady state of flux quanta. When the periodic symmetry of pinning centers was broken, the the ratchet effect can be found. The other major research area is about magnetic thin films to explore the fundamental physics properties. We fabricated multiplayer film to understand the properties of spin values, exchange bias, size effect, and tunneling effect. By fabricating the magnetic tunnel junction devices due to the shape effect, we can simulate the moment direction using LLG equation. For periodic magnetic dots fabricated by electron beam lithography method, we can explore the characteristic of vortex dynamics on different sizes and shapes with nanostructures. The influence of the degree of asymmetry of a Permalloy disks on the switching behavior and vortex configuration was studied. The micromagnetic framework software was used to simulate the magnetic configurations and reversal processes in a single asymmetric Permalloy element. This result demonstrates that an asymmetric element could determine not only the vortex chirality, but also the vortex nucleation and annihilation fields.